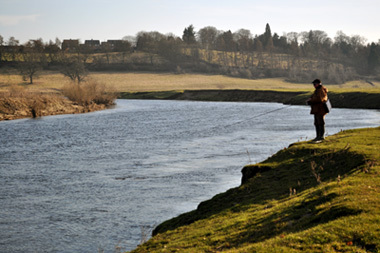 ← Are you confident with your fly choice this autumn? 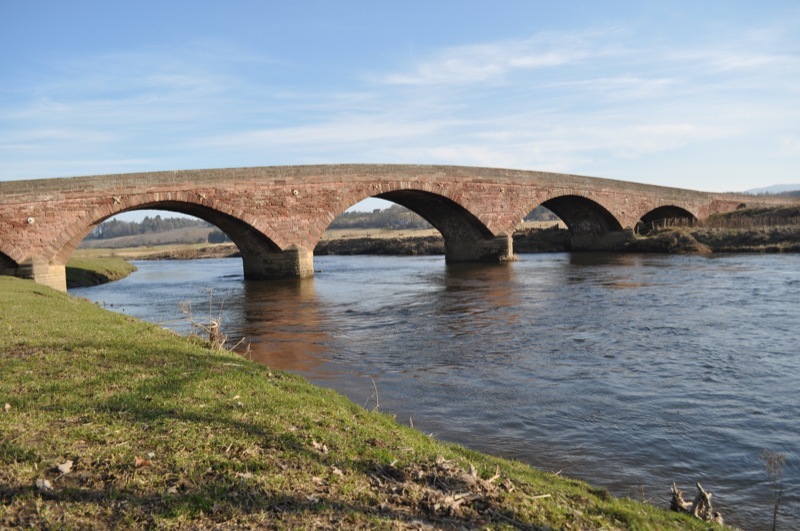 For the 2012 season there will be a syndicate formed to fish Islabank on the river Isla, one of the main Tay tributaries. Syndicate rods will cost £600 and each syndicate rod will fish two nominated days per week. The maximum number of rods fishing the beat on any given day will be 10. Anglers interested in syndicate rods should contact the FishPal office on 01573 470612. The Islabank Fishings comprise 2.5 miles of single bank fishing on the North bank and contains numerous pools, pots and runs. There is a wide variety of water on Islabank and this suits anglers of all disciplines having both fly water and deeper water where salmon tend to stay and these can be fished in a variety of water heights either by spinning or bait.